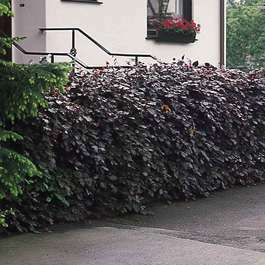 Commonly known as the 'Copper Beech', Fagus Sylvatica Purpurea or Purple Beech is one of the most popular varieties of hedging shrub in the UK. Like its green counterpart, the Copper Beech is, strictly speaking, a deciduous shrub. However, it can successfully retain its russet brown leaves in their dry state throughout the winter if trimmed annually in August, before bursting forth with its purple, wavy edged, densely packed foliage come spring. 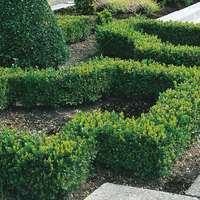 This makes it the perfect hedging plant for providing effective screening, not to mention colour, all year round. 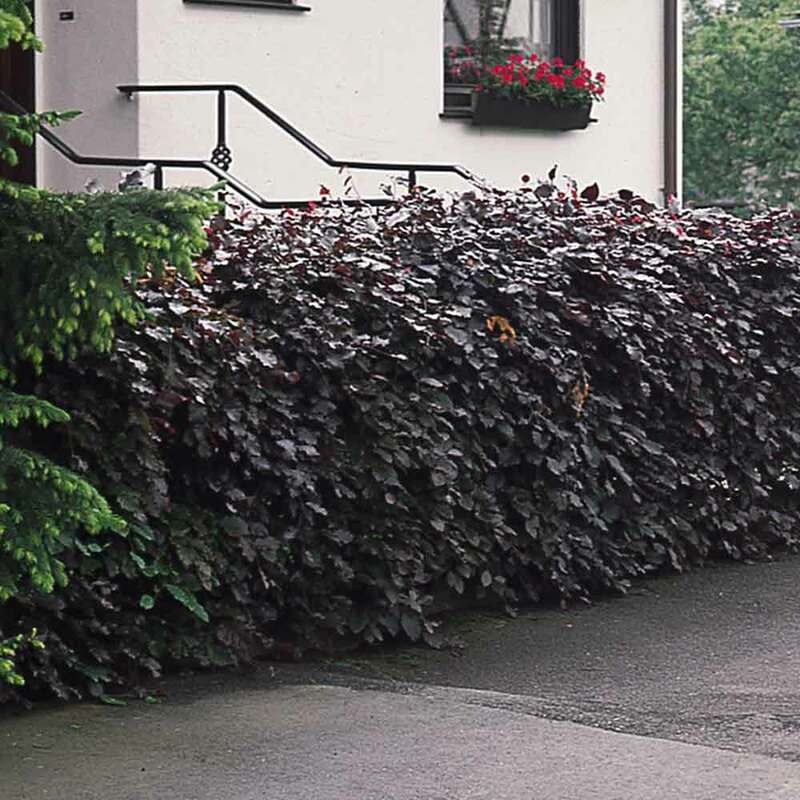 An excellent formal hedge, the Purple Beech can also be grown as a component of a native mixed hedge, providing much-needed shelter to wildlife throughout the winter when fully deciduous varieties have completely shed their leaves. 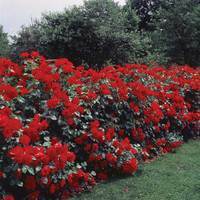 Suitable for any well drained soil, this versatile, vibrantly coloured specimen can be grown as a hedge of any height from 1m upwards. Supplied as 40-60cm bare root plants. 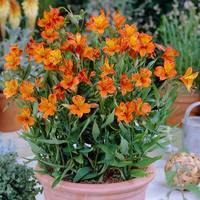 They are suitable for planting in most types of well drained, reasonably fertile soil. 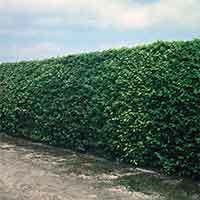 The Fagus (Beech) hedge is perfect for all locations within the garden. You can also add some bonemeal or peat at the roots once planting. 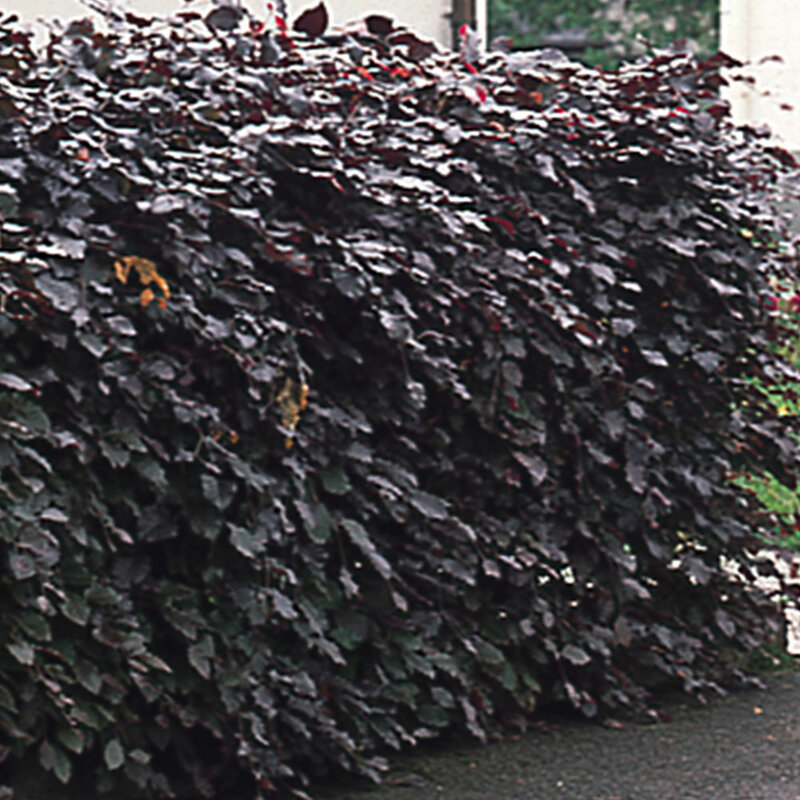 The fagus can be pruned back in July/August to keep it a manageable size.